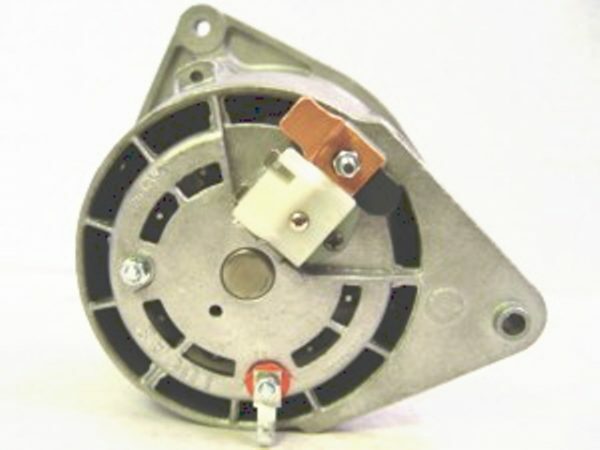 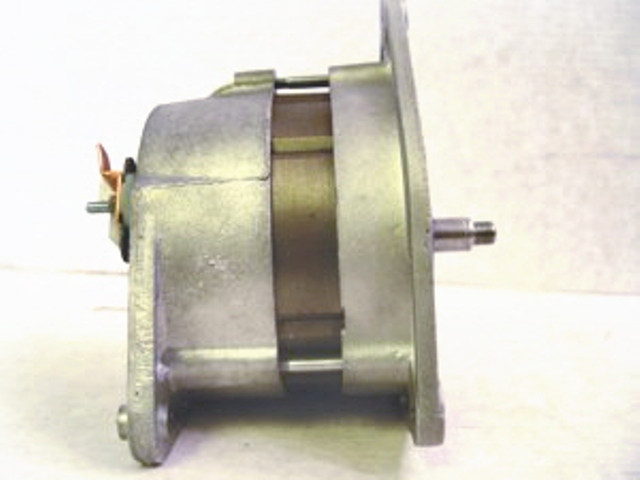 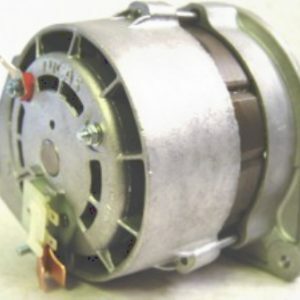 1966-68 Sunbeam Alpine, 1967-70 Sunbeam “Arrow” Alternator Model 10AC. Supplied with rewound rotor, rewound stator, new diodes, new bearings and new brushes. 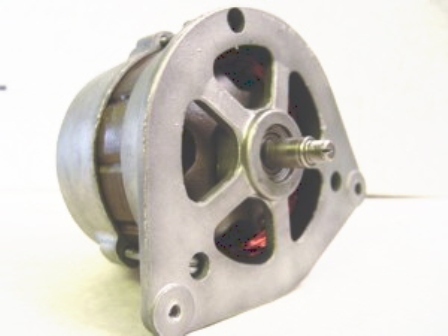 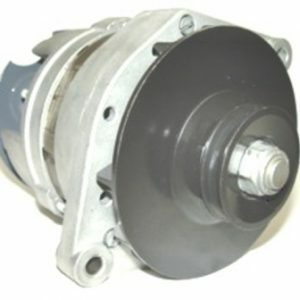 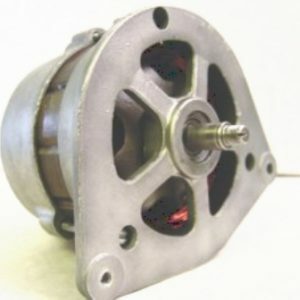 Alternator Core charge $300.00.